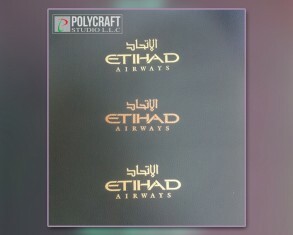 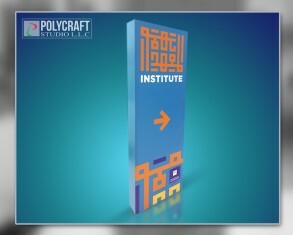 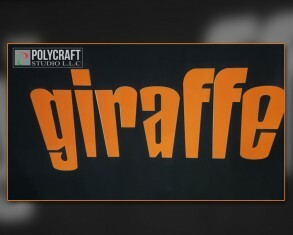 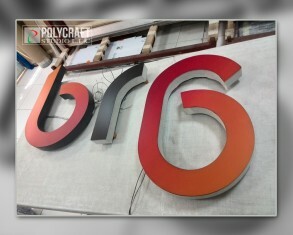 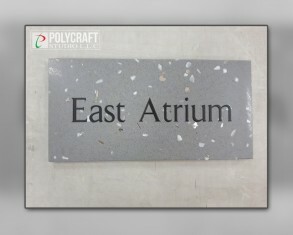 Poly Craft Studio LLC provides high definition direct printing services on all imaginable materials and surfaces. 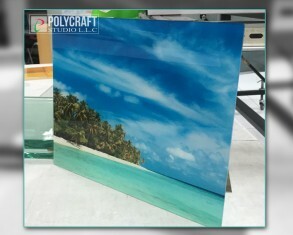 With access to latest printing machinery, technology, and skills we can help you in printing your ideas in super high definition on any surface. 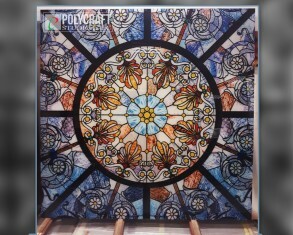 UV Art Print gives colours lasting vibrancy and fine tonality. 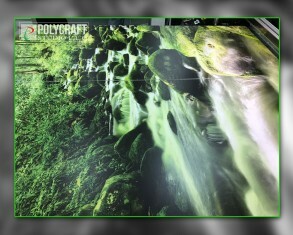 Our first-class printing process stands out on account of its remarkable colour saturation and the accuracy with which it reproduces the original.